Cabrera has been all over the map with his footwear, rocking TruSOX cleats that were custom made for him. 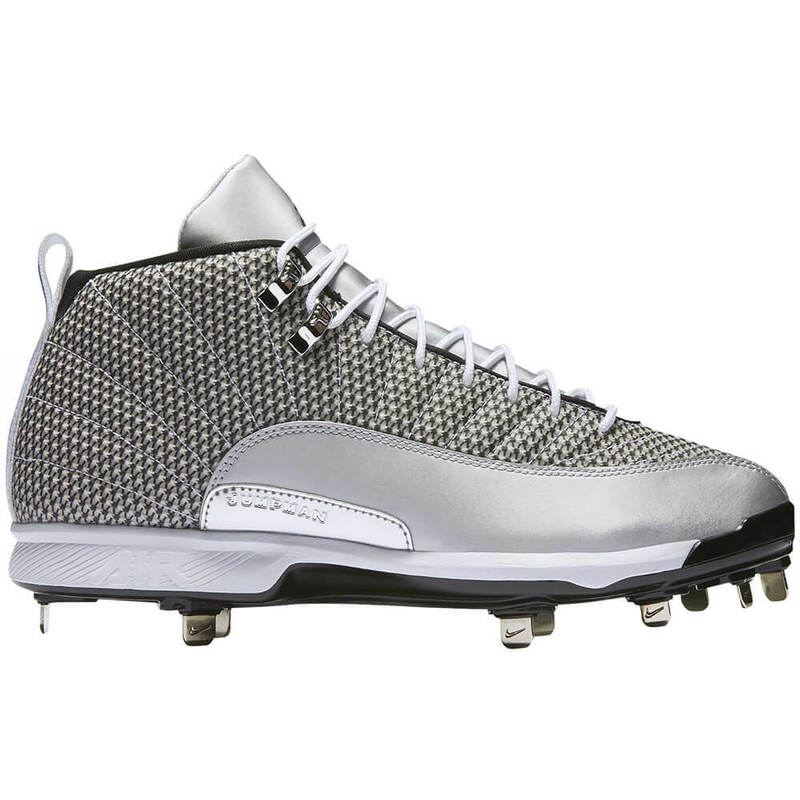 TruSOX asked us to hold off on reporting these cleats, so we didn’t, but now he doesn’t wear them. 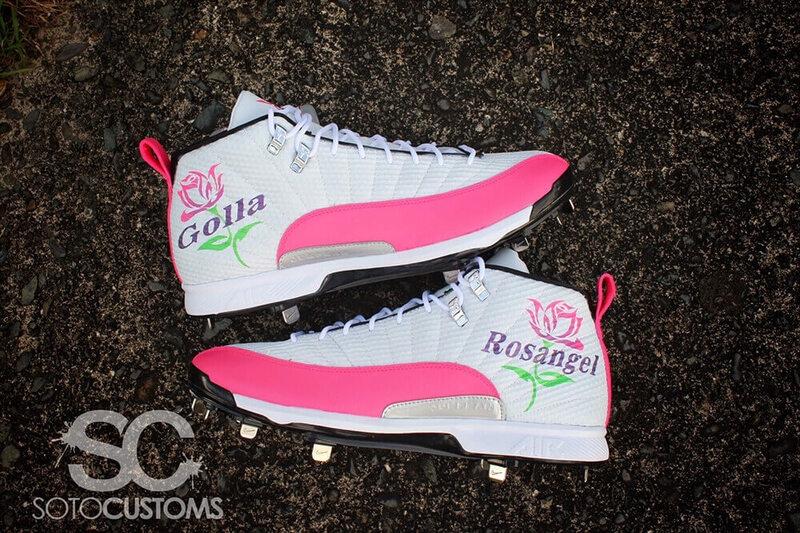 Miggy has been wearing these Jordan 12s for most games, and the 2017 Mother’s Day Edition pays tribute to the special women in Miggy’s life. Soto Customs did the pink ones up for him, but you can actually get the greys just like Miggy at the link.